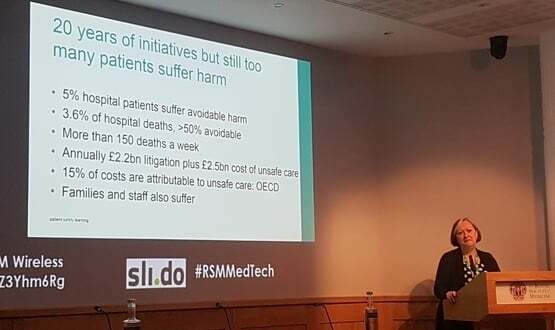 Speaking at a Royal College of Medicines event on medical apps on 4 April, Helen Hughes, chief executive of Patient Safety Learning, said the standards were a “necessity” to protect patient safety. 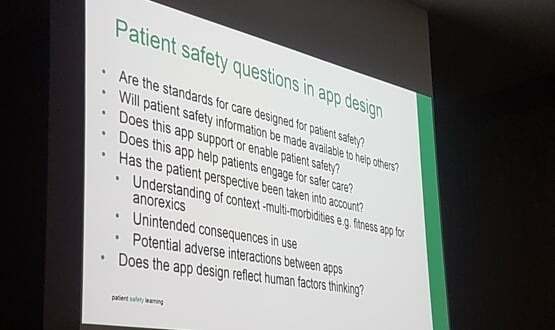 There are currently “more questions than answers” surrounding the safety of medical apps and in order to improve their safety three prerequisites are essential, Hughes said. 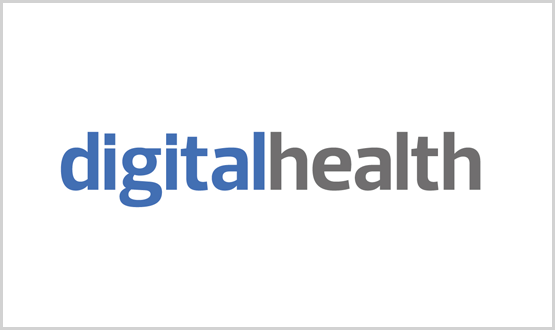 They are; a digital hub with a dedicated learning platform for patient safety; better data and insight to measure and improve safety performance; and a partnership with patients to inform the development of apps. “We don’t have, in healthcare, effective safety standards that are consistently applied,” she told the audience in London. “Patients are not as actively engaged in the safety of their care. Patient Safety Learning recently published a green paper, A Patient-Safe Future, examining the overall risks to patient safety, including digital technologies. It says in a patient-safe future “opportunities to use technology to improve patient safety are embraced, including aids to diagnostic decision-making, automatic systems to red-flag patient safety risks and improved communication across care pathways”. “Some of the reflections we have had is that there is no such thing as a generic patient. There are multiple different types of patients,” Hughes said. “You have to look at all uses and requirements. Understanding of that concept is critical. “Is it the responsibility of the app designer or is it the responsibility of the clinician prescribing it? Another speaker at the event was Leanne Summers, digital strategy delivery lead for NHS England, who confirmed more than 2,600 patients have signed up for the NHS App during its three-month beta trial.